Elie Saab Le Parfum is the original perfume from renowned evening dress designer Elie Saab, released in 2011. The top note opens on a sun-kissed, radiant orange blossom, as an ode to light. The middle note develops into a jasmine absolute, a legendary flower in perfumery, imparting voluptuousness and elegance to the fragrance. It combines with a pure, modern patchouli heart. Elegant, sophisticated and romantic, much like the gowns from the designer. 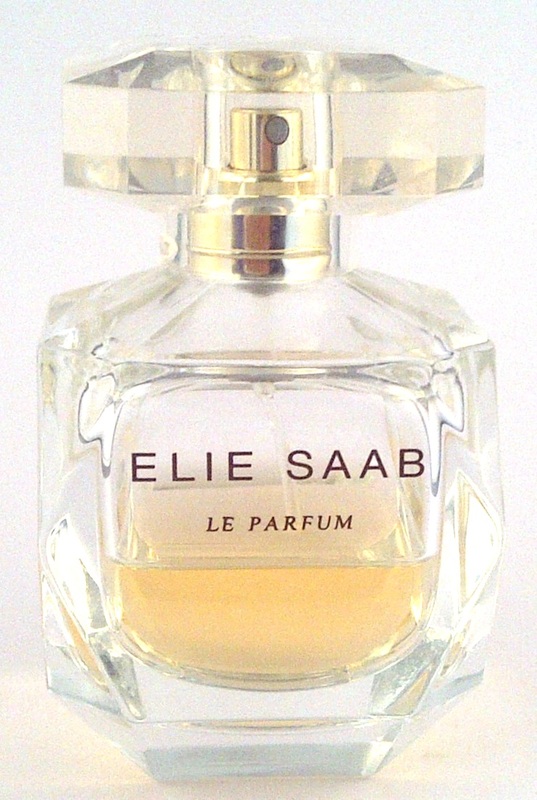 This is a beautiful perfume that is an understated classic. A white floral fragrance that is delicately sweet, I would think this would appeal to the 30+ age bracket. Great review! I have this perfume and just love it! Happy Birthday Giveaway with Cargo Cosmetics!